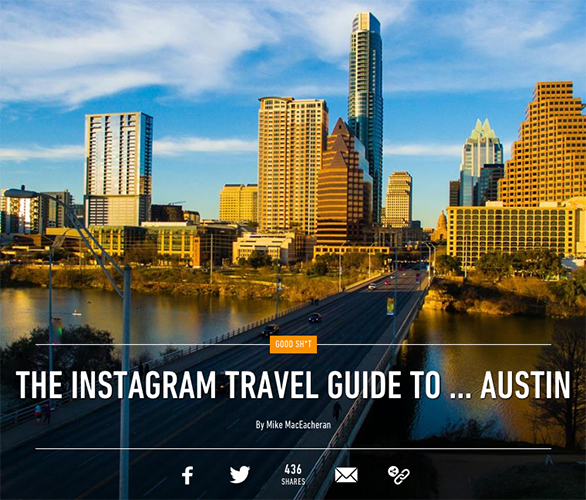 Check out the Official Austin Visitors Guide for all things Austin. Below are some quick recommendations from the Austin-based NISOD staff. 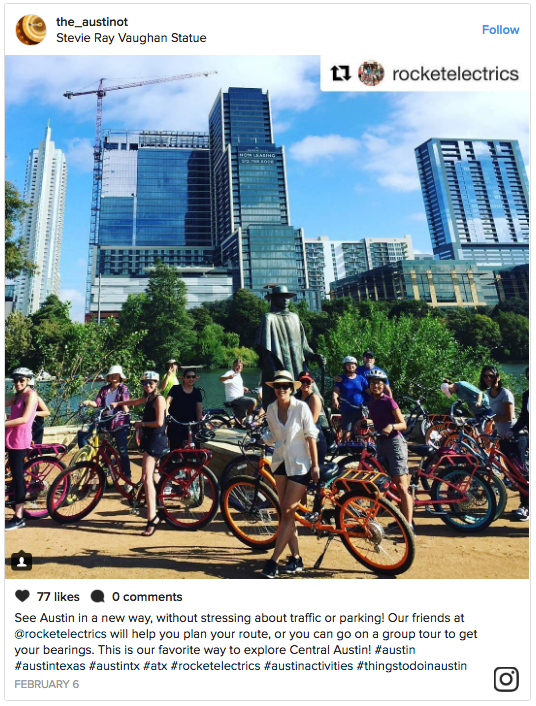 Look for: the Stevie Ray Vaughan statue, tons of interesting street art, and cute dogs running around Auditorium Shores! Didn’t rent a car? No problem! Ground transportation options for travelers arriving at Austin-Bergstrom International Airport (ABIA) include taxis, limousines, shuttles, public bus services, and on-demand services such as Uber and Lyft. 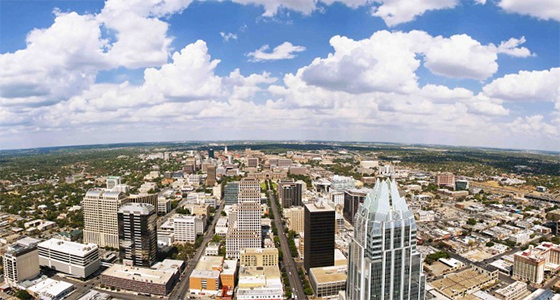 Austin is tapped into the latest tech-based transit. Get on-demand rides any time of day using Uber or Lyft. 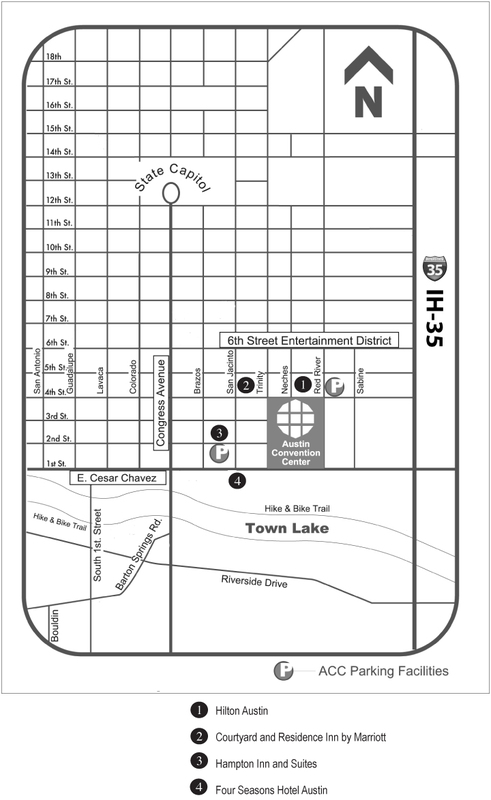 The Capitol Metro Bus Route 100 picks up and drops off at the lower level at ABIA, and in about 30 minutes or less, stops right outside the Hilton Austin (Headquarter Hotel), also providing easy access to the Residence Inn, Marriott Courtyard, Four Seasons, and the Hampton Inn and Suites. The Capitol Metro Bus Route 100 departs on the hour and half hour from the lower level, right outside baggage claim, and the cost is $1.50 each way. Plus, there is plenty of space in the luggage racks! Look for the “Capital Metro” signs, visit capmetro.org, and try the CapMetro App as well for real-time schedules, maps, and to purchase fare tickets. Taxis and limousines are available on the curbside of the terminal and provide convenient transportation to various destinations within Austin. Yellow Cab is Austin’s largest and most modern computer dispatched taxi fleet. (512) 434-7720 or try the free Hail A Cab™ app! Transportation from Austin-Bergstrom International Airport to and from the Hilton is available with SuperShuttle “Shared Ride” or ExecuCar “Private Sedan/SUV.” Make reservations at www.SuperShuttle.com or www.ExecuCar.com use code HILTN for a 5% discount off published online fare. Parking is available at each of the conference hotels, as well as at city garages. The Austin Convention Center garage typically has complimentary parking on Memorial Day. All official NISOD hotels are within walking distance of downtown attractions, which is one of many advantages of staying at one of the NISOD-contracted hotels. PediCabs and Horse Drawn Carriages can also be picked up all over downtown. Coming From Houston, San Antonio, or Dallas? Try MegaBus! Just a bus trip away at a great value. 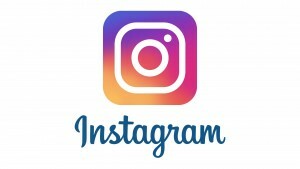 Prices start at just $1.00 one way! Check out current Austin weather and the forecast here. May tends to be the rainiest month of the year for Austin, but the rain doesn’t last long. So, be sure to throw a light raincoat or umbrella in your bag. The Austin Hilton can be very chilly. So, a sweater or light jacket may be needed even while indoors. Not only can it be chilly, but the hotel is also large. We recommend bringing comfortable shoes. Tennis or athletic shoes are perfectly acceptable. 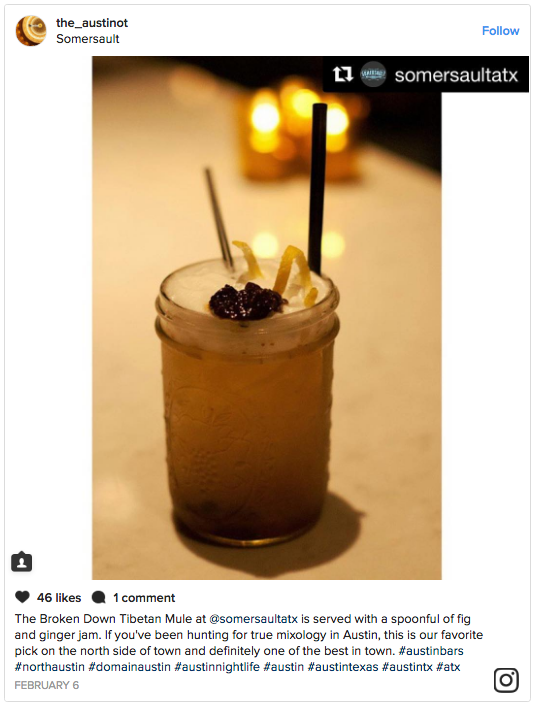 Austin has a casual atmosphere all around town. Jeans and shorts are acceptable almost anywhere. Barton Creek Square Mall via Capitol Metro Bus route 30 – Barton Creek Square stops right by the mall and picks up/drops off at 4th Street and Lavaca Street, which is a short, 12-minute walk from the Austin Hilton. 2nd Street District – Shopping, Dinning, and Entertainment. 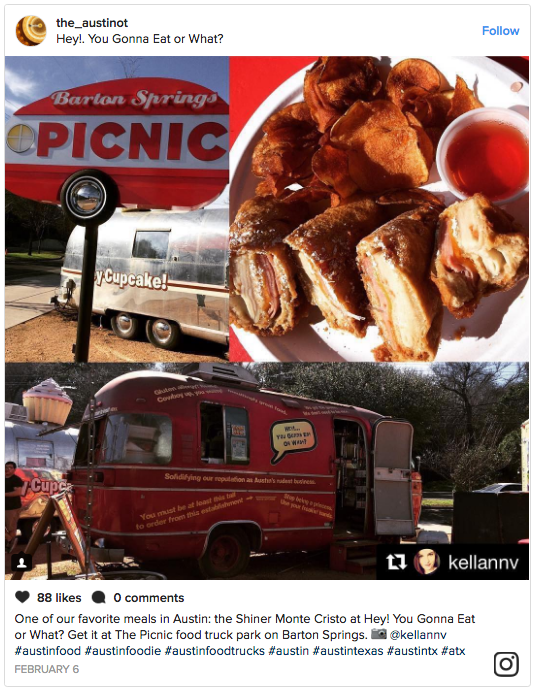 Check out the The Instagram Travel Guide to Austin for more great places to visit while visiting Austin. Considered the live music capital of the world with more than 250 live music venues. 300 days of sunshine annually, with an average temperature of around 70 degrees F.
11th largest city in America – not too big, not too small. Home to North America’s largest urban bat population. The state capitol building is the largest state capitol building in the U.S.
Tears of Joy Hot Sauce Shop – Zing to fiery furnace, a true piece of Austin soul, 618 E 6th Street.